I love online Bible studies, especially in this season of my life, when I have two littles running around, and making time for anything outside of the house is a chore. 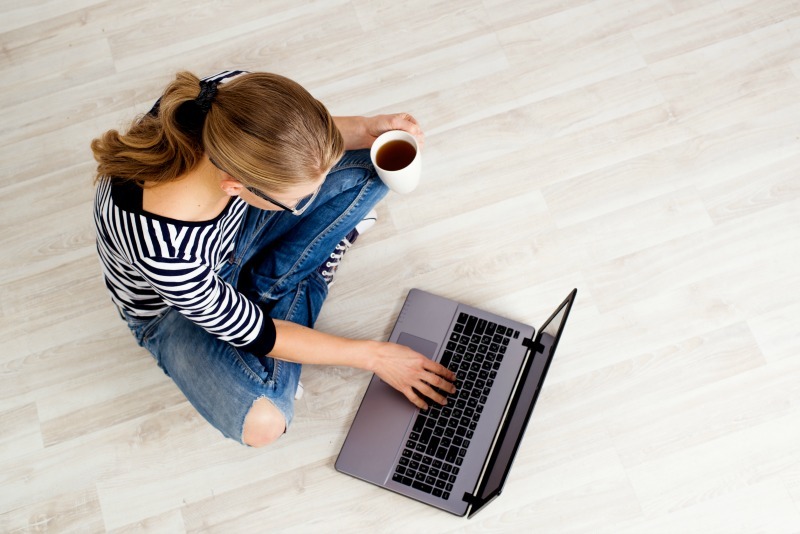 Online Bible studies make it easier for me to stay in the word AND connect with other women. Win, win! And, for the record, I’ve tried ALL of these studies that I’m sharing with you. I’ll also tell you which two are my favorites!! 2. Good Mornings Girls – This one is led by Courtney Joseph, who is one rock solid girl. I adore her honesty, how she is so completely passionate about sharing truth, and how she is 100% fully based in God’s Word. 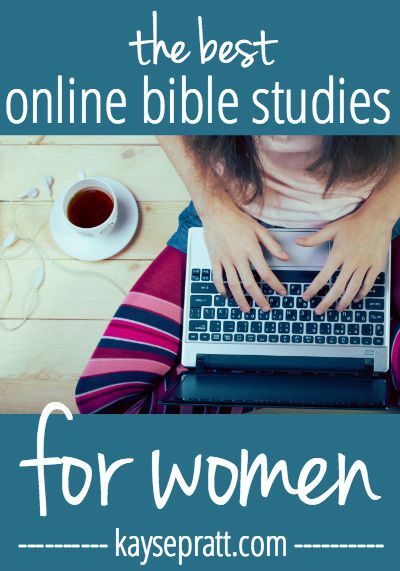 She’s doing a Blogging Through The Bible series right now and all the women who are participating in this study simply meet in the comments section of her blog a few days a week. Simple, but meaningful. You’ll find truth here. She wrote a fabulous book too, if you want to get your hands on it (which you should). 3. 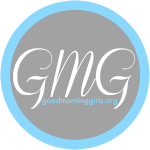 Love God Greatly – This is an offshoot of GMG, and has online groups you can join. They go through sessions and study something specific each session. These are also available in a ton of different languages, which is cool. 4. She Reads Truth – Out of all the studies above, I love this one the most. I love that I can do it on my phone AND in my Bible, I love how many studies they have available, and I love that it’s something I’ve actually been able to stick with. It’s completely Scripture based, and all devotions focus on who God is and what He’s done, instead of who we are and what we should be doing. (Which, surprisingly, is a hard thing to find in a Bible study. Which is sad. But don’t get me started.)  You can do SRT in a few ways – by following along with their blog online, by using their awesome app, or by purchasing their study guides. And you can follow along with whatever study they are doing live, OR pick one of their past studies to do on your own. 1. Simple Scripture Study – The Simple Scripture Study plan is FREE and made for the mom who only has a few minutes a day, but really wants to make reading the Bible a daily habit. It’s designed to focus on a specific book or passage of the Bible for the entire month, giving you just a few verses to read & write each day. It’s completely DOABLE and LIFE-CHANGING, since you’re reading the Word of God every single day! You can get the plan and journaling pages delivered straight to your inbox every month, just tell us where to send it by filling out the form below! 2. 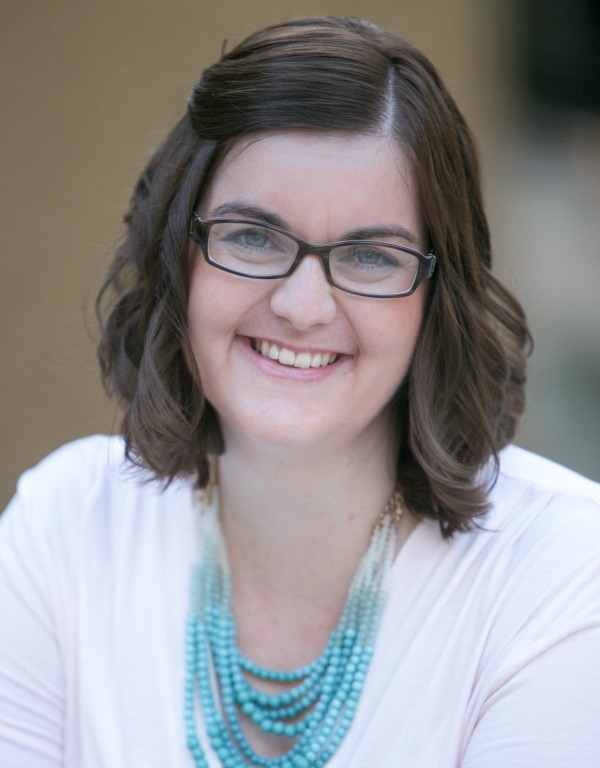 The Intentional Moms Toolkit – The Toolkit is much more than just a Bible study, but the Bible study component is really amazing because it incorporates a simple reading & writing plan AND community! Every member of the Toolkit is walking through the same study at the same time, and we can all chat about it in our private Facebook group. Plus, the Bible study inside the Toolkit is focused on the theme of that month – so everything in your life is cohesive and coordinated, which seriously cuts down on your mental load. Check out the Toolkit & everything it includes HERE. And there you go! Honestly, an online Bible study does not adequately replace the depth of having people in person each week who can pray with you in real life and encourage you in your day-to-day struggles, BUT it is a great option for people who aren’t in the right season to make an in-real-life Bible study work. I’ve used them on and off for many years. 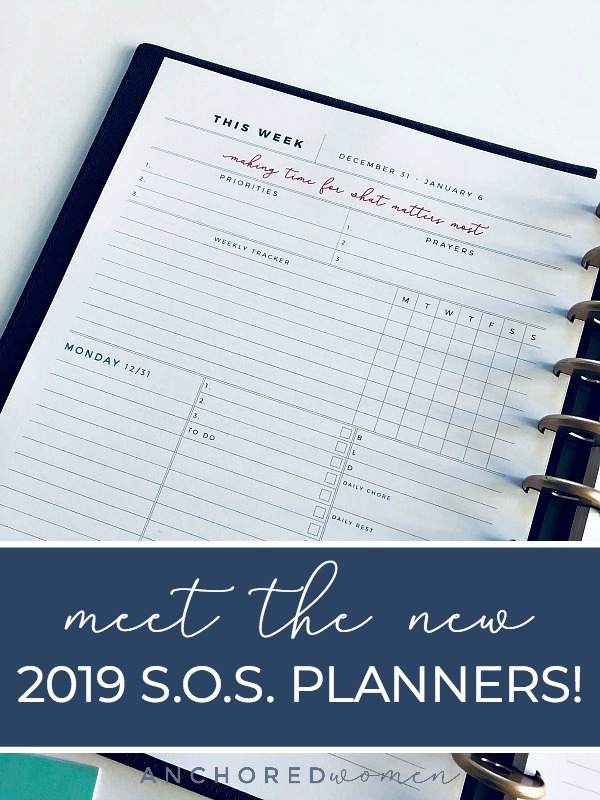 My current strategy is using the study from the Intentional Moms Toolkit (new each month) with my Simple Start Journal & talking about it with the girls in our community group. Whatever you decide on, just get in the Word. God’s Word changes things, brings wisdom & understanding, gives reproof, and is the very thing we need each day. Don’t skip it. Figure out how to make a quiet time with the Lord a priority (I’ll go into how I do mine and what I use soon! ), and you won’t regret it. I promise. I had my start in online bible study from each of the beautiful women on your list. I enjoyed each while in the season of stay @ home schooling Mom to my 3 young daughters. It gave me the foundation for a strong early morning devotional life. Now in my current season I can go even deeper & reach out to other women who are in the season I once was for encouragement. I found this through a random google search and it was exactly what I needed. 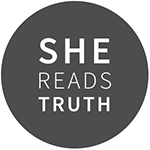 I just started Shereadstruth and I love it. Thank you for this information. God bless! Hi! The emails are free – you can get all the content sent directly to your inbox each day at no charge. The app has a small fee (I think $1.99) because I’m sure it costs them to run it. Hope that helps! Thank you for sharing this! I stopped doing my daily quiet times several years ago, for whatever reason. I don’t have alot of money to go out and purchase a devotional book, so I just googled free women’s devotional and found your blog. I just downloaded the SheReadsTruth app and I’m so very excited to start getting up every morning and putting God first again! Thank you so much! Thank you so much for this list! Some really great online studies! Thank you. I need a morning devotion. Thanks for this fantastic list! My kids are all grown up now, but I’m often homebound by a chronic illness. So for years it has been hard for me to get to a Bible study. So, I study and prayerfully contemplate God’s Word on my own (and go to church, of course) and sometimes do an online Bible study. But, I’d had a hard time finding ones I trusted. These seem very good – thanks! REALLY thankful for the list. Blessings in Christ! I love Love God Greatly. They are 100% in the Bible and I have been a member of the same small group for over a year. Those ladies are my support and accountability and my ears when I need someone to hear me. They encourage me and lift me up in prayer. I also love SRT. There is a site called Her Binder Project that makes devotionals that can be printed out every month. I like those as well. Proverbs 31 Ministries DOES have small, intimate FB groups to join, which makes them feel like an IRL study. Thank you for sharing this awesome list! Thanks for sharing all these. I seeking a church home right now, so missing out on regular studies. I hope one of these fills the gap for me. Thanks for sharing all of these online Bible study ideas. Some of these I knew, but many were new to me! I appreciate having the info. Came over on Modest Mom, and I’m glad to read your post today.